In the Khumbu Valley and in the major part of Nepal, electricity is not available. 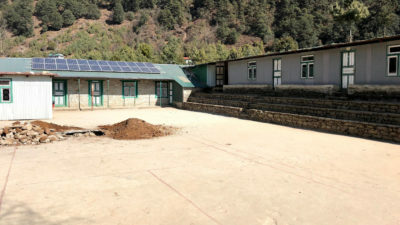 In 2011, Luklass was granted financial support by the City of Geneva to install a stand-alone solar system at the school in Chaurikharka. 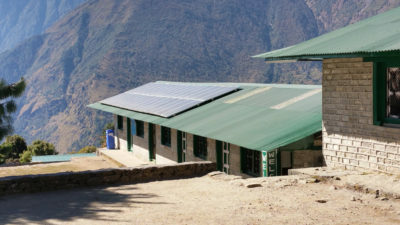 In 2014, solar panels were installed at the primary school at Lukla. These installations have enabled the pupils to use computers. 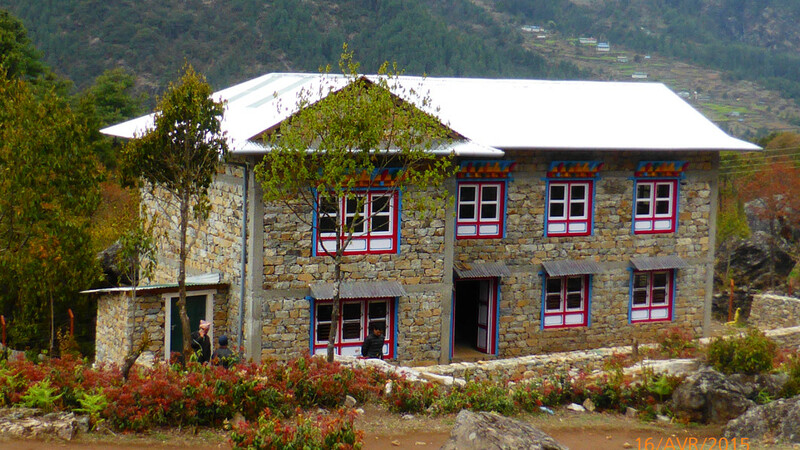 A monitoring system provides information that is updated every month. Our activity is planet friendly! Luklass has installed 24 solar panels at Chaurikharka and 30 at Lukla. 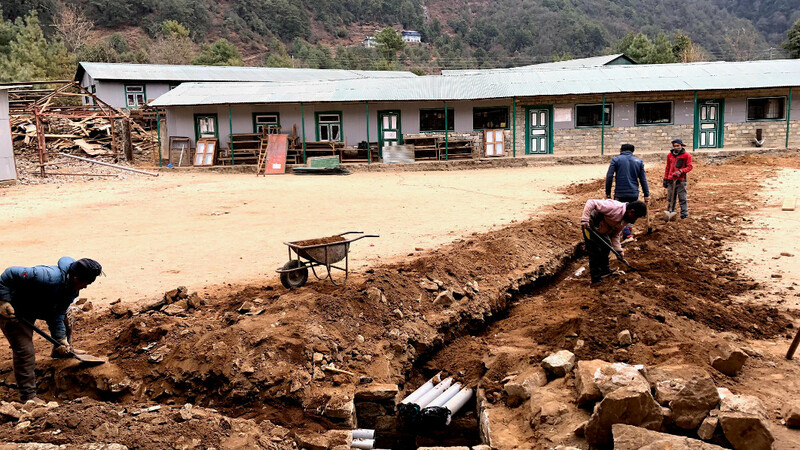 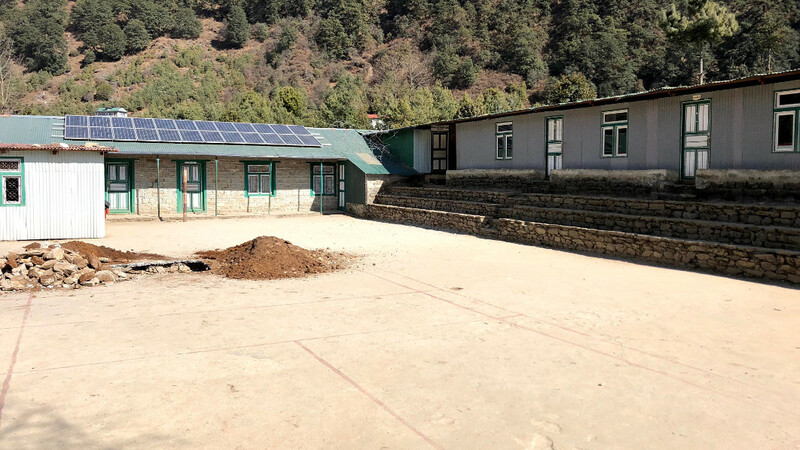 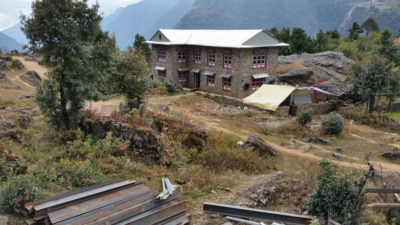 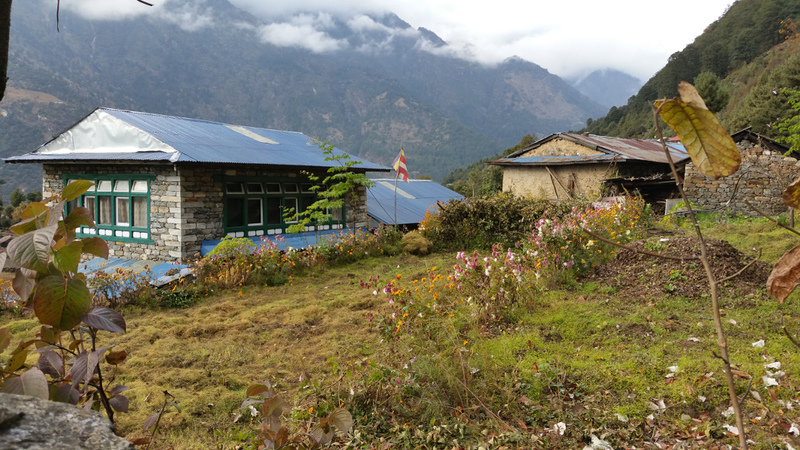 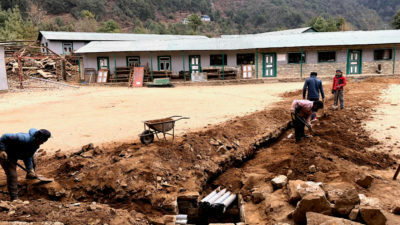 The solar plants currently provide sufficient energy for Lukla and Chaurikharka schools and lighting in all classrooms.